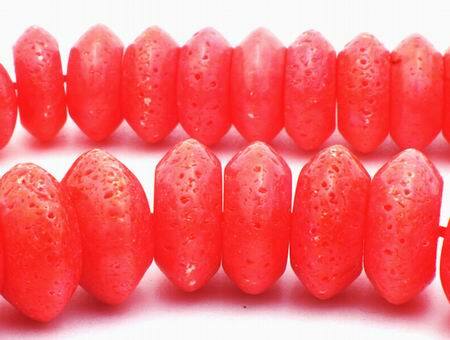 Price is per 20 of these heavy, large coral beads. Each measures 16mm x 17mm. Dyed, but the color doesn't come off!